Dr. Sato was born and raised in Pearl City. He attended high school at Iolani and graduated in 1996. He received a Bachelor of Arts degree at the University of Hawaii and graduated from the John Burns School of Medicine in 2005. 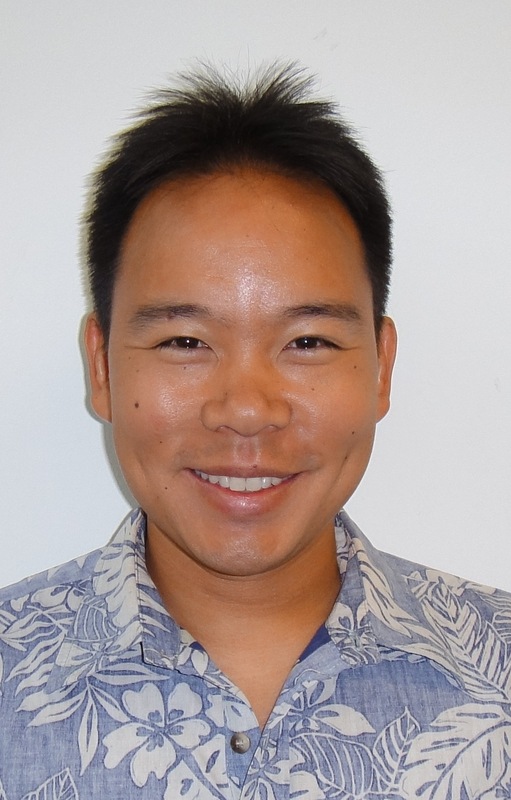 Dr. Sato completed his internal medicine residency at the University of Hawaii in 2008 and subsequently completed a three year fellowship in Pulmonary and Critical Medicine at UC Irvine. He then completed a post graduate fellowship at Stanford in sleep medicine. He has been helping to provide education and support in our community and has volunteered his time with the Hawaii Sjögren’s and Lupus Support Group and Lectures since 2012. 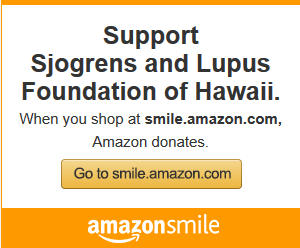 He continues to participate and share his knowledge to help raise awareness as a member of the medical advisory council with the Sjögren’s and Lupus Foundation of Hawaii and provides support for those living with both autoimmune diseases.